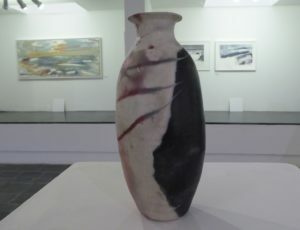 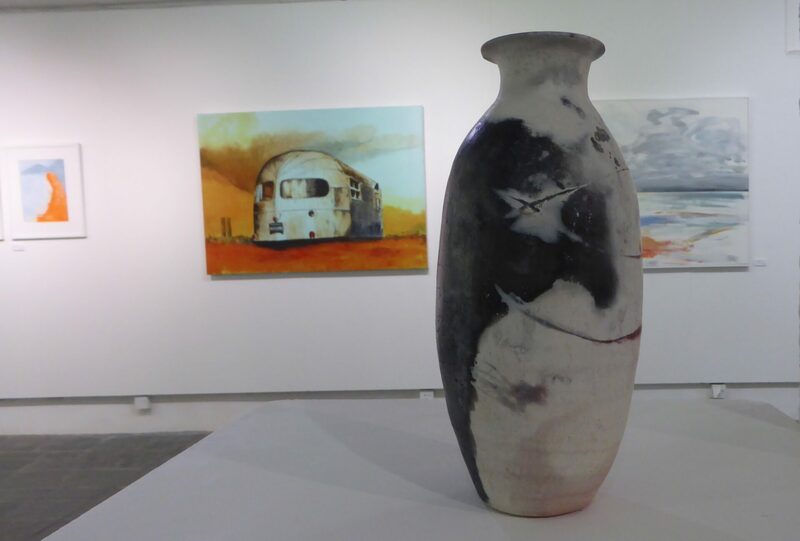 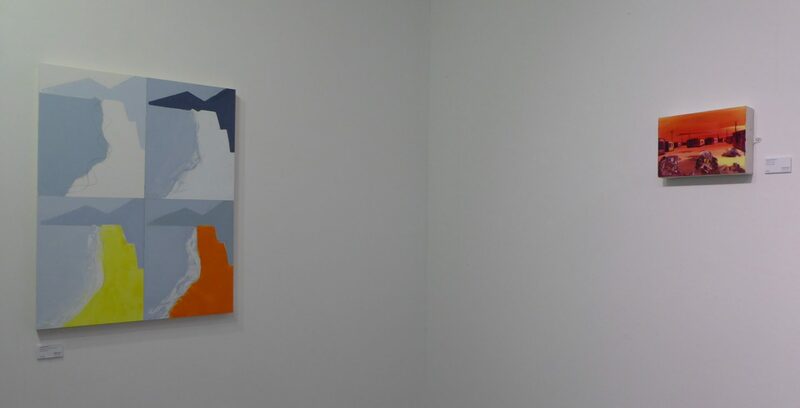 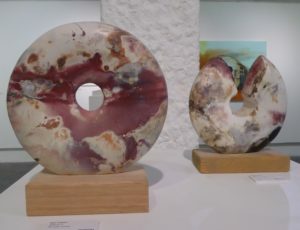 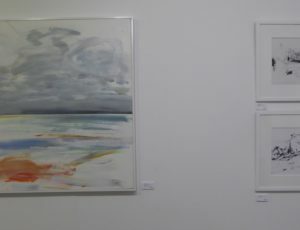 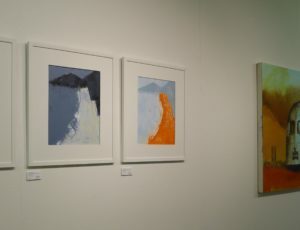 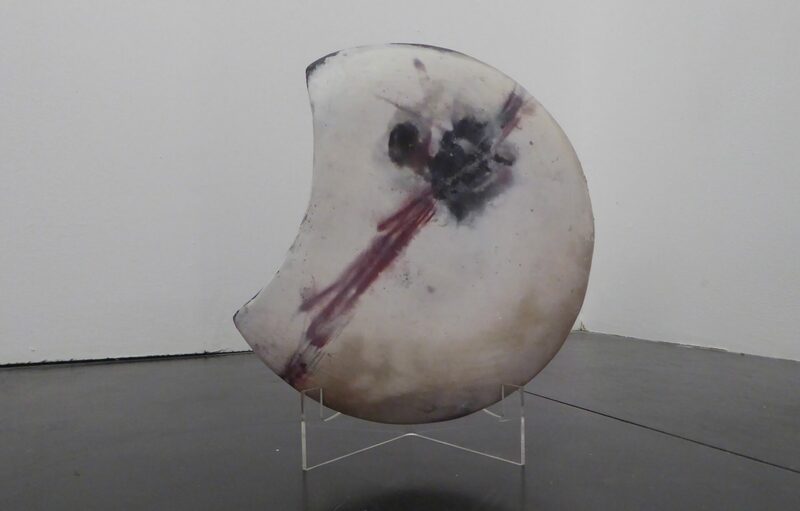 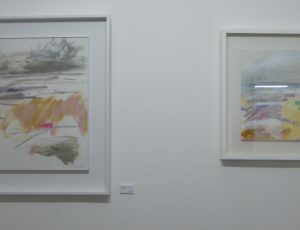 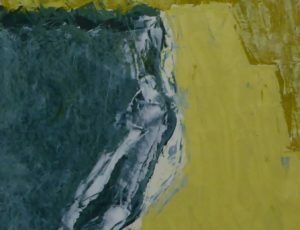 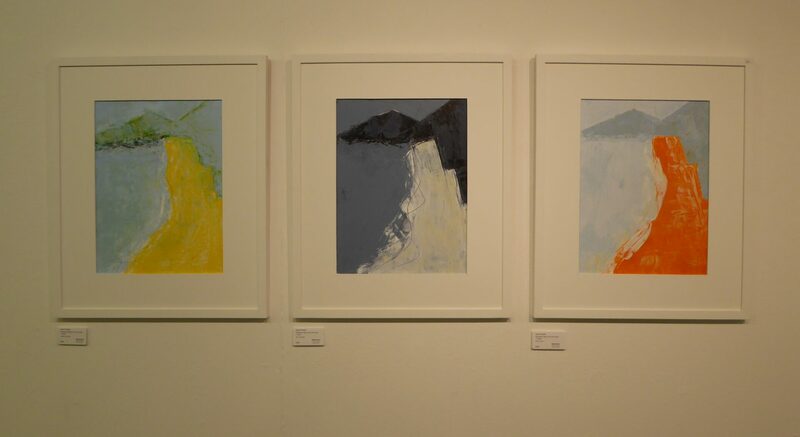 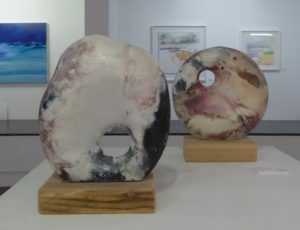 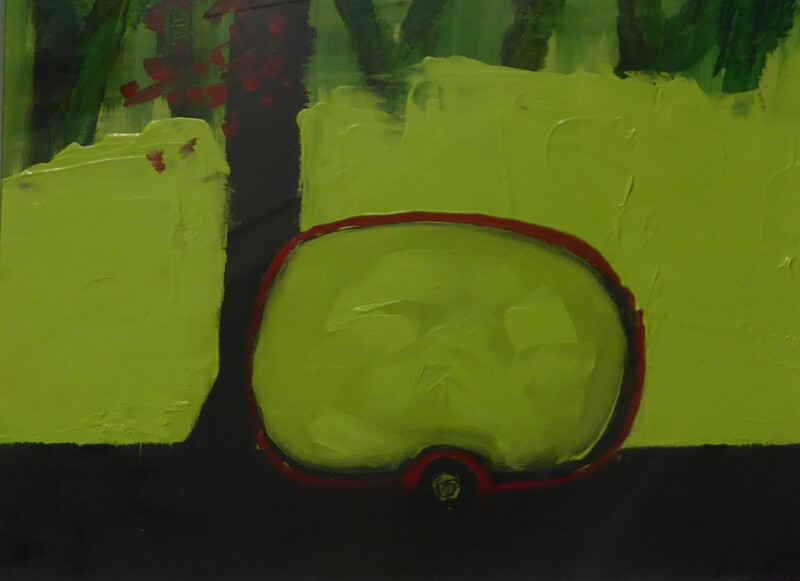 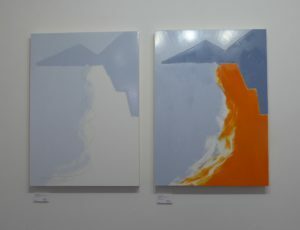 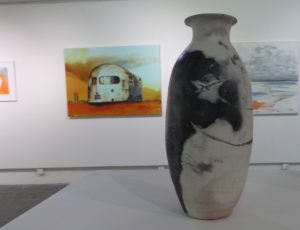 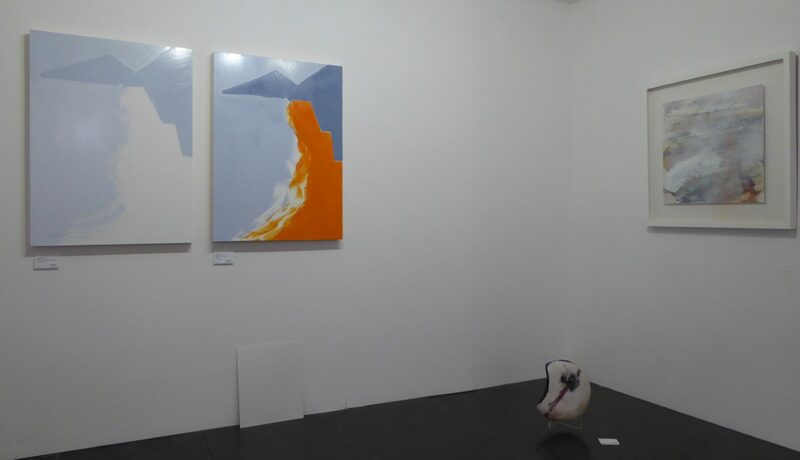 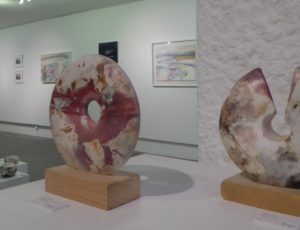 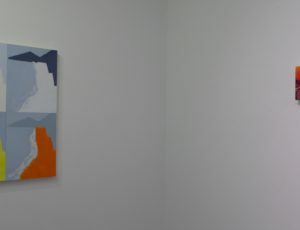 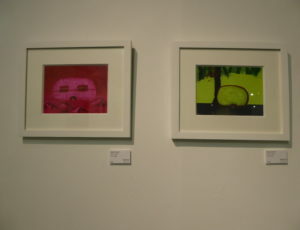 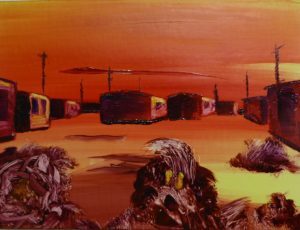 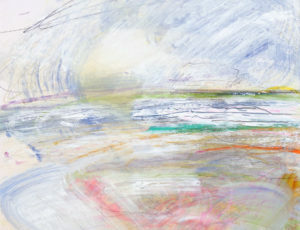 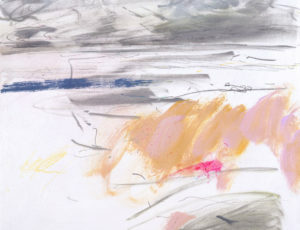 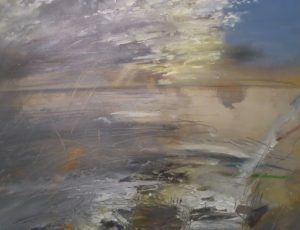 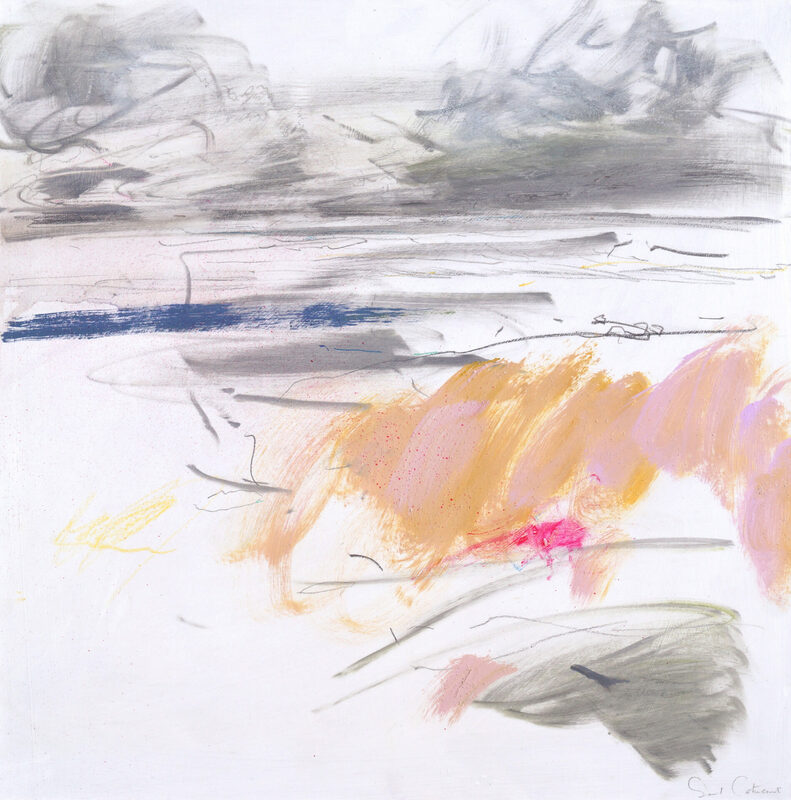 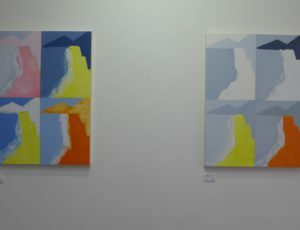 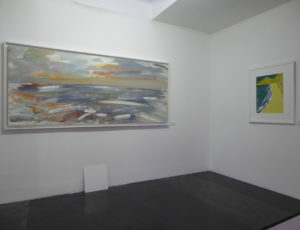 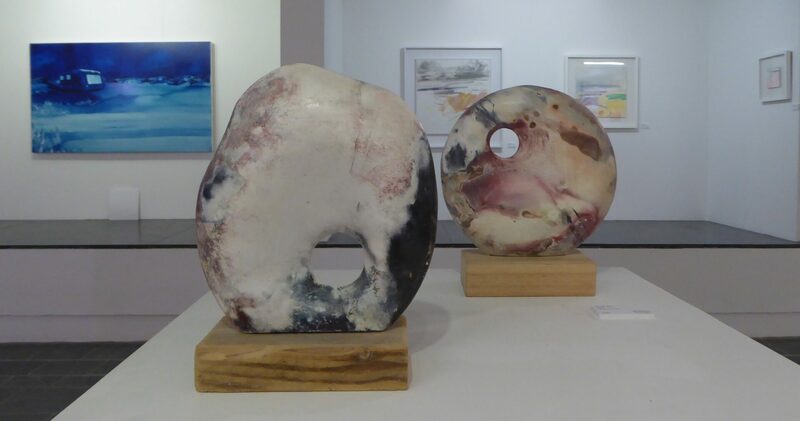 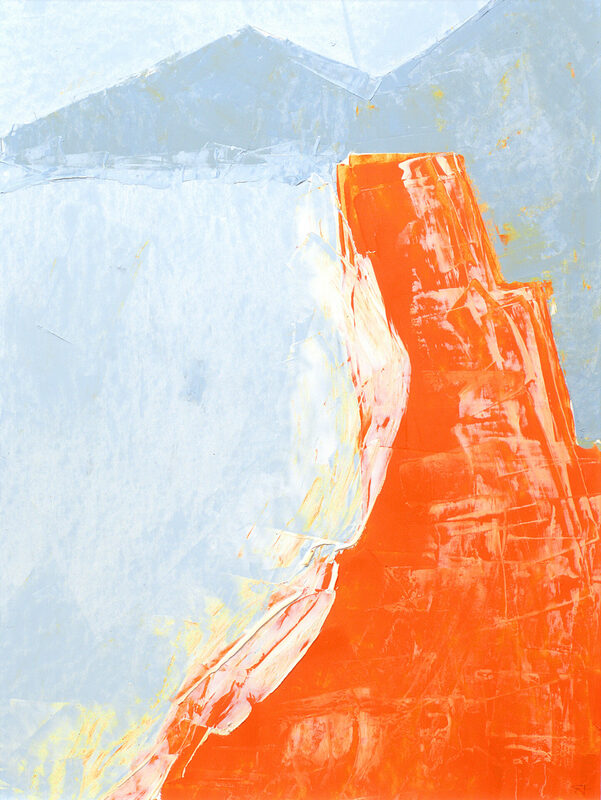 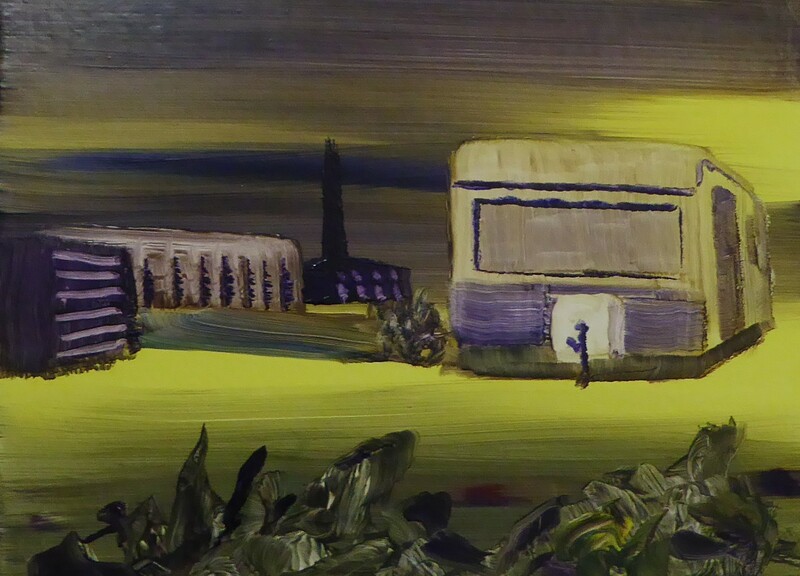 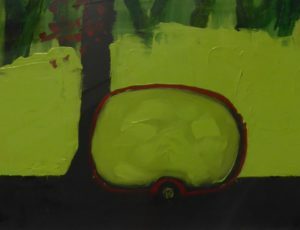 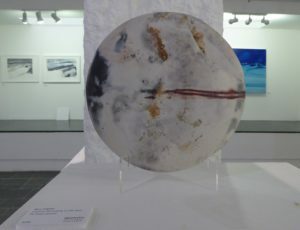 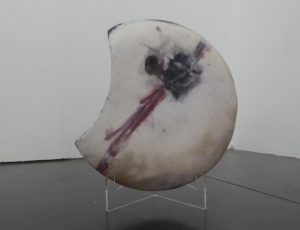 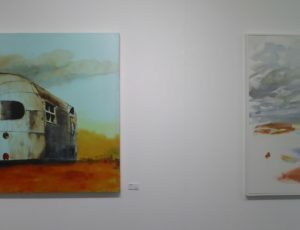 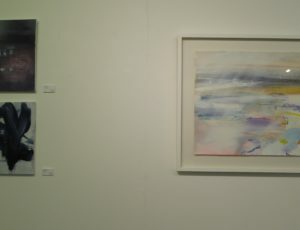 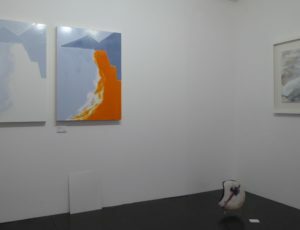 Time Spent is an exhibition of painting and ceramic work by four artists whose work is either a direct response to, or invokes memories of, ‘time spent’ in the landscape. 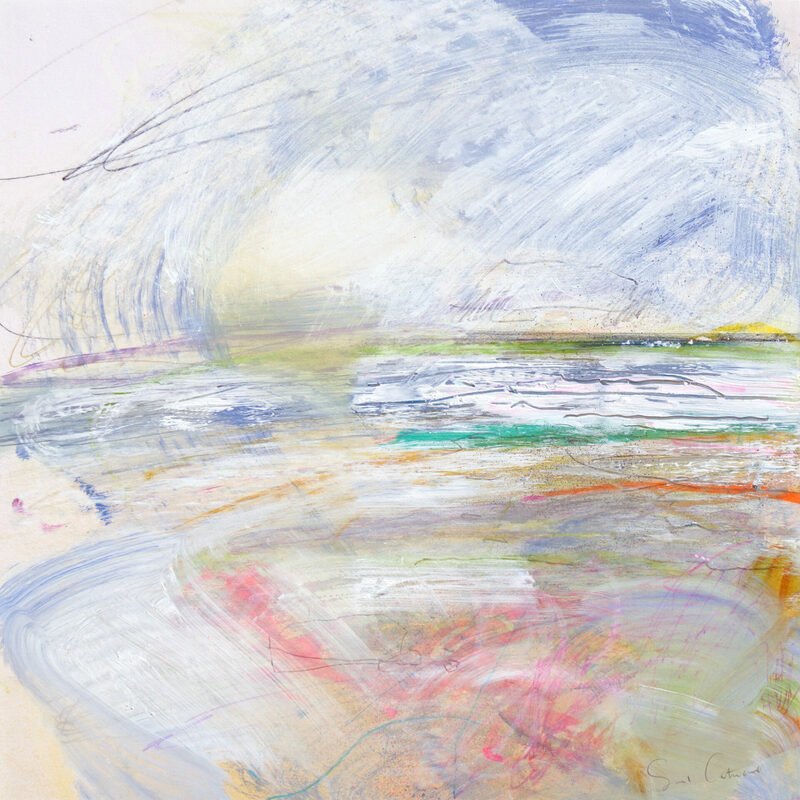 Saul Cathcart dispenses with the sketchbook and works directly on to the canvas from life. 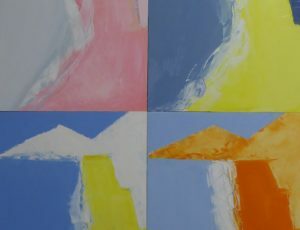 Giving importance to every mark he makes, he works by any means possible to get to a place where he feels happy, moved, intrigued or excited. 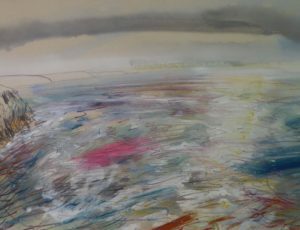 Mary English lives and works close to the North Cliffs of the Cornish Coastline where she is inspired by the constant fluctuation of nature. 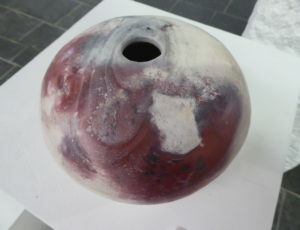 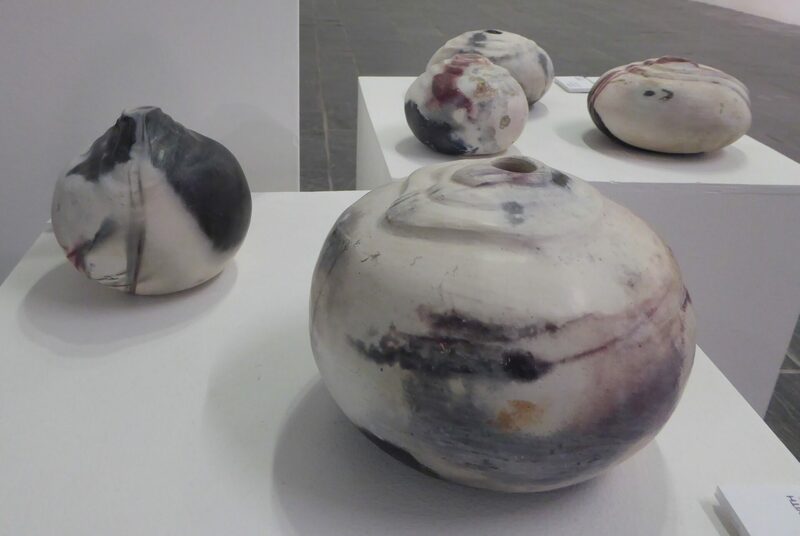 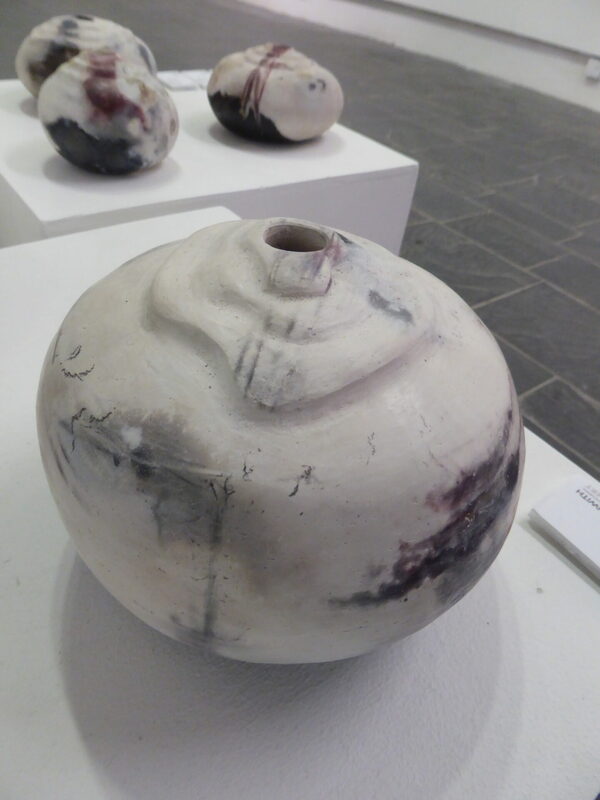 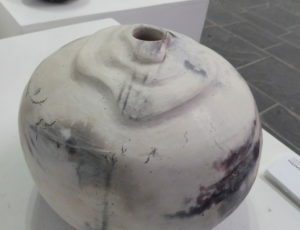 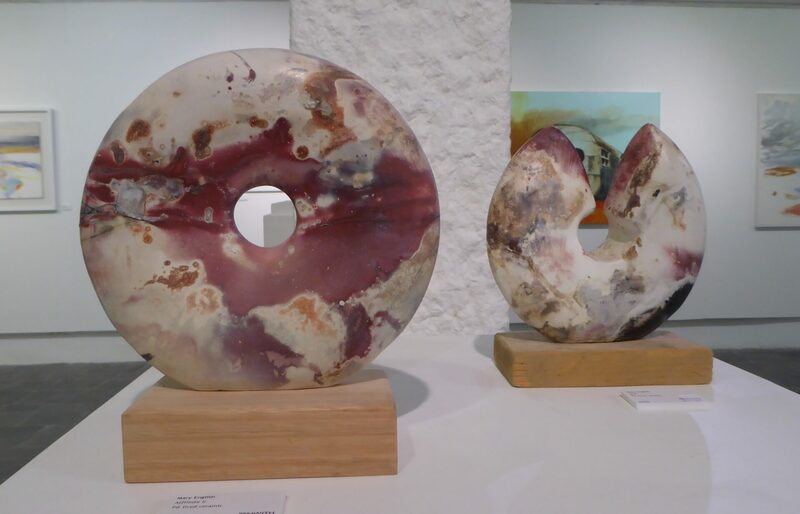 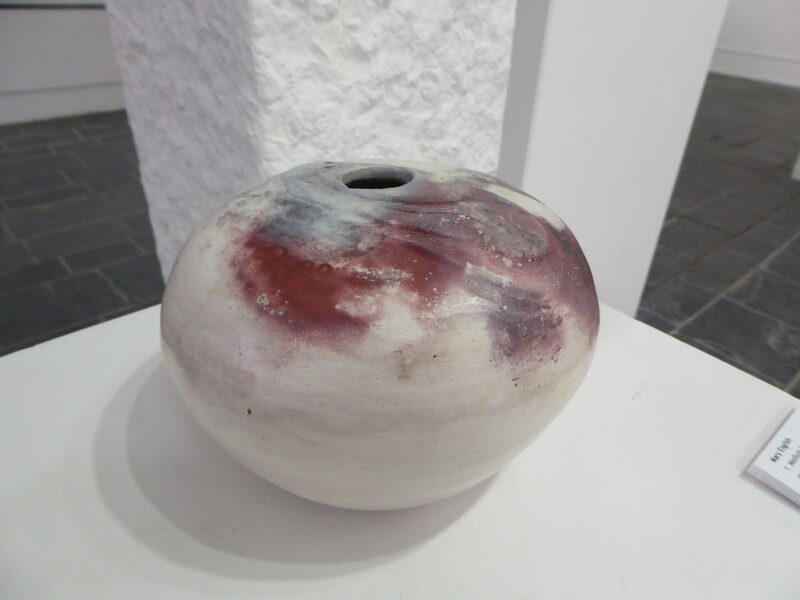 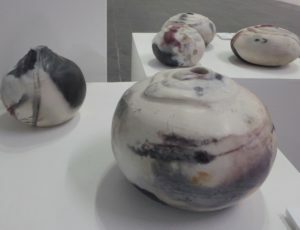 Her simple sculptural forms are completed using alternative firing methods using flames to paginate her work. 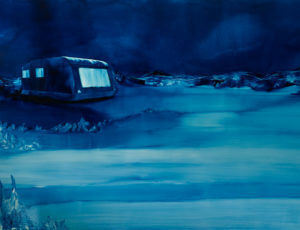 The unpredictability of outcome is harnessed in an attempt to obtain an unbroken connection to the natural world. 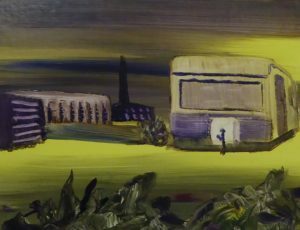 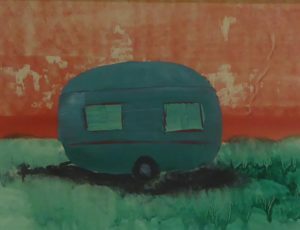 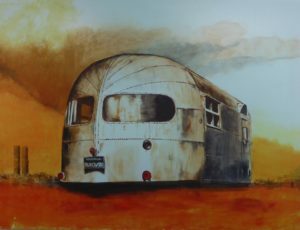 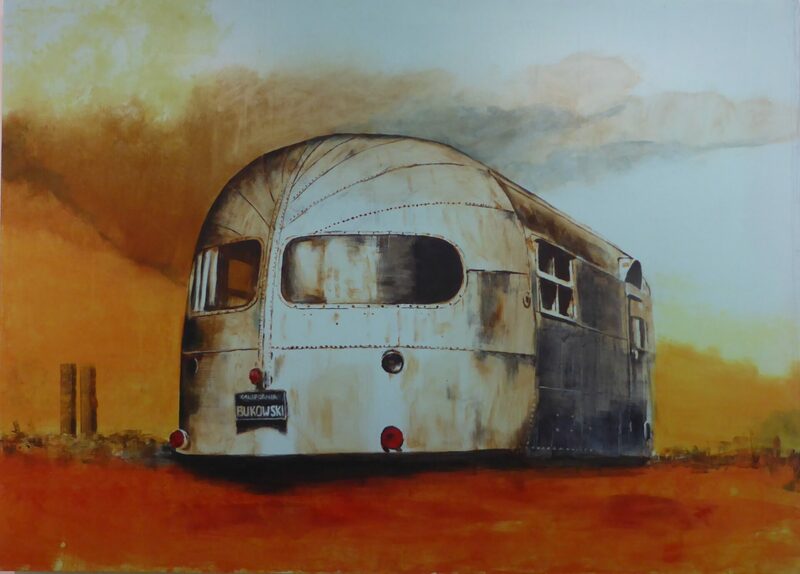 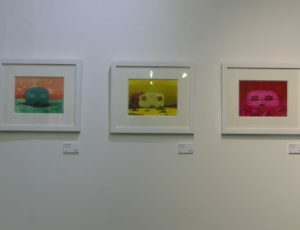 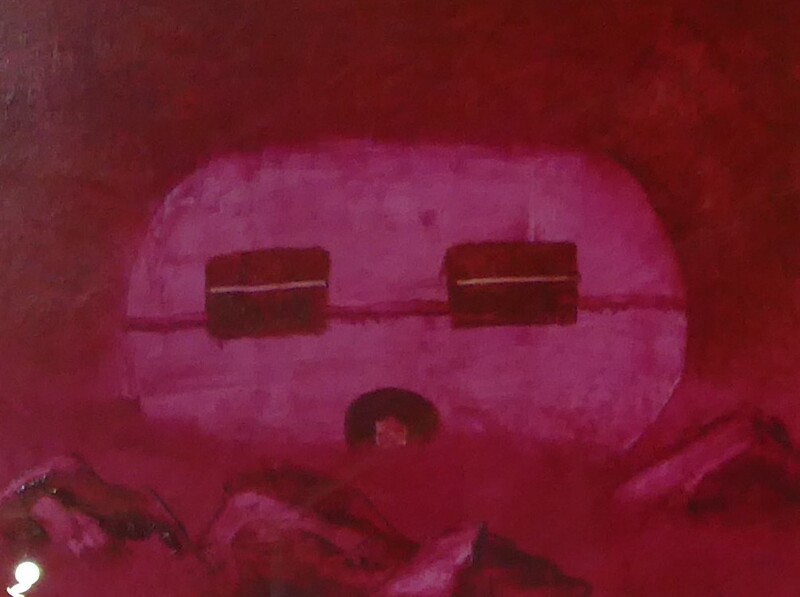 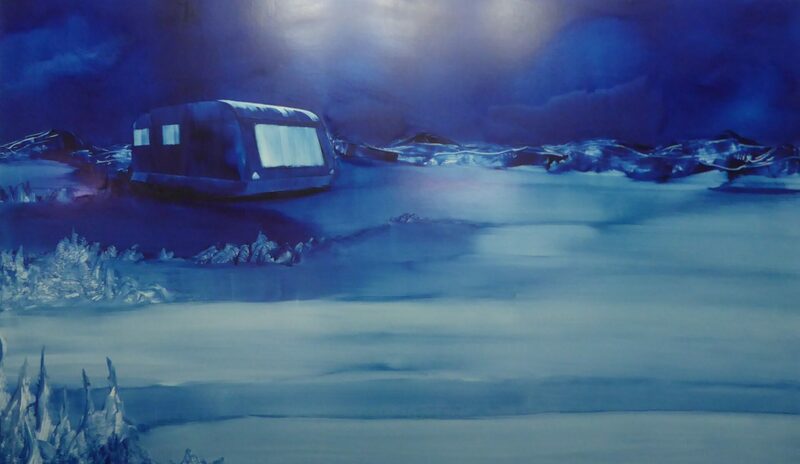 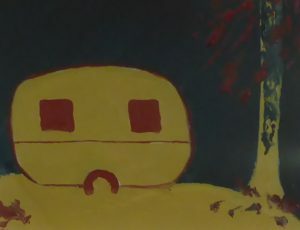 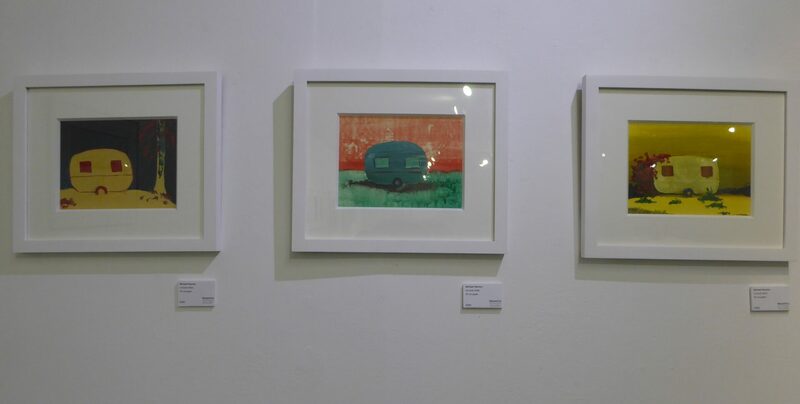 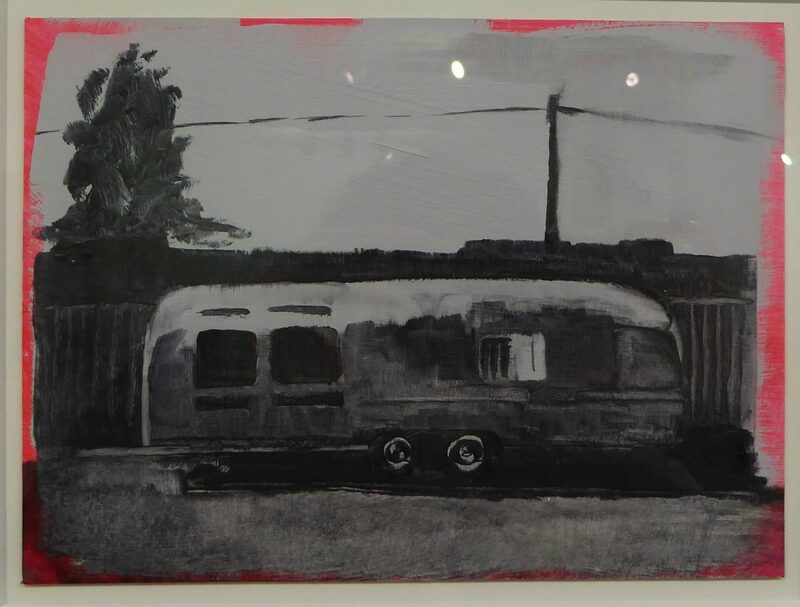 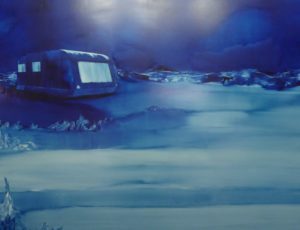 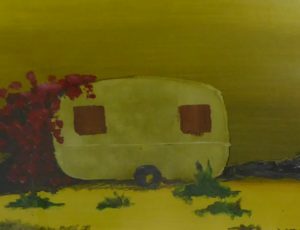 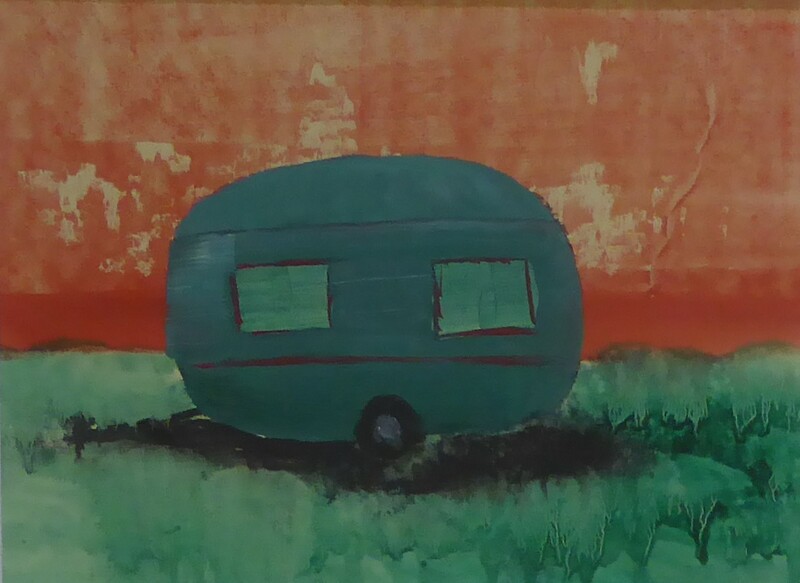 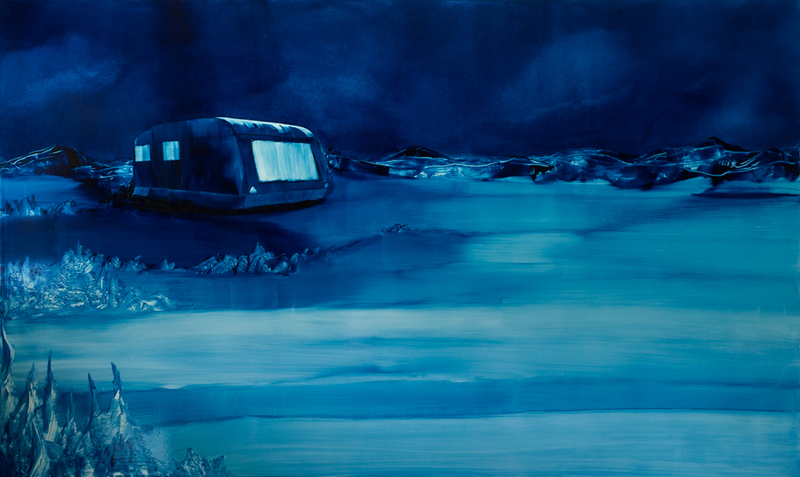 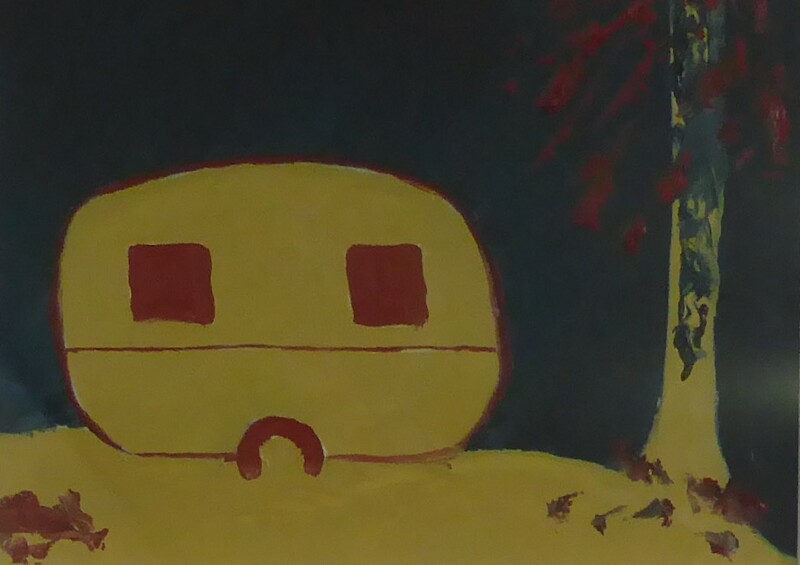 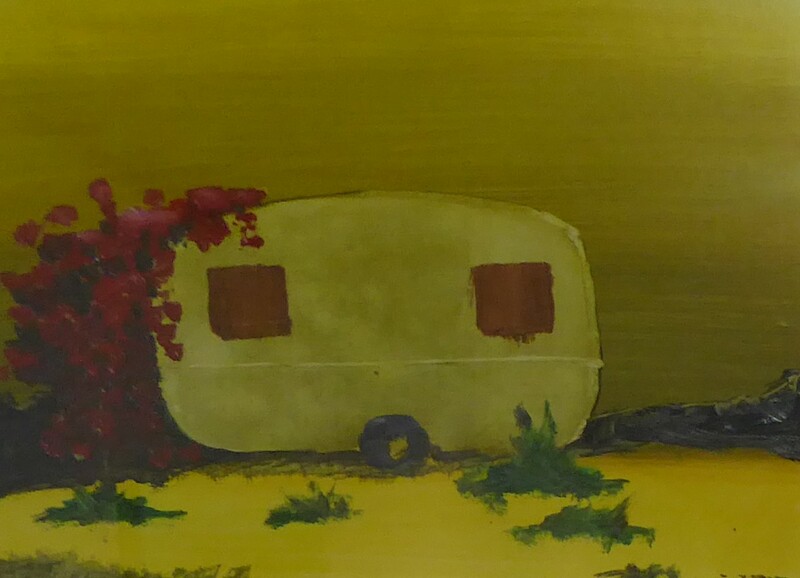 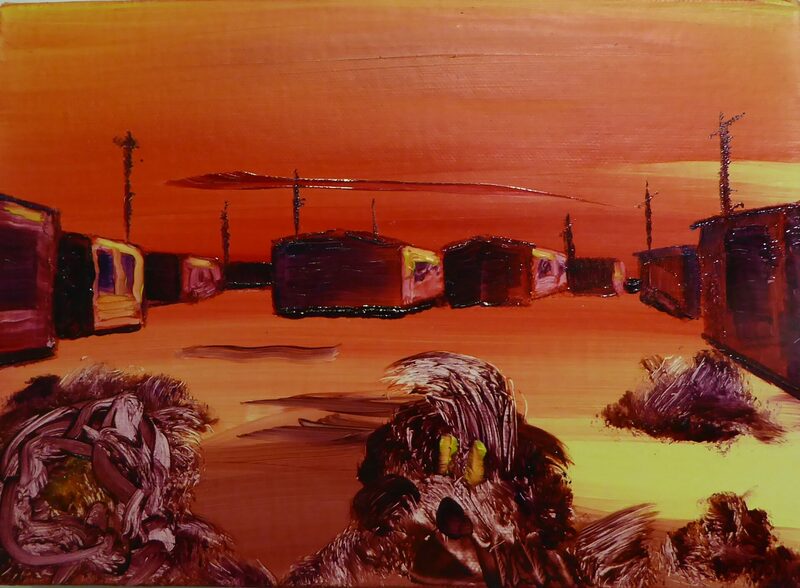 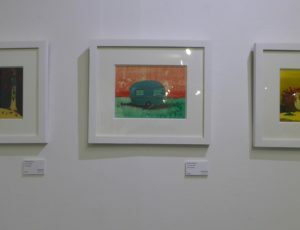 Mike Newton paints the caravan in imaginary landscapes characterized by the uncanny rather than the normative, the melancholic rather than the joyous, and the engaging rather than the complacent. 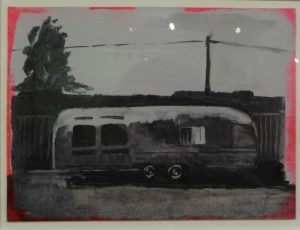 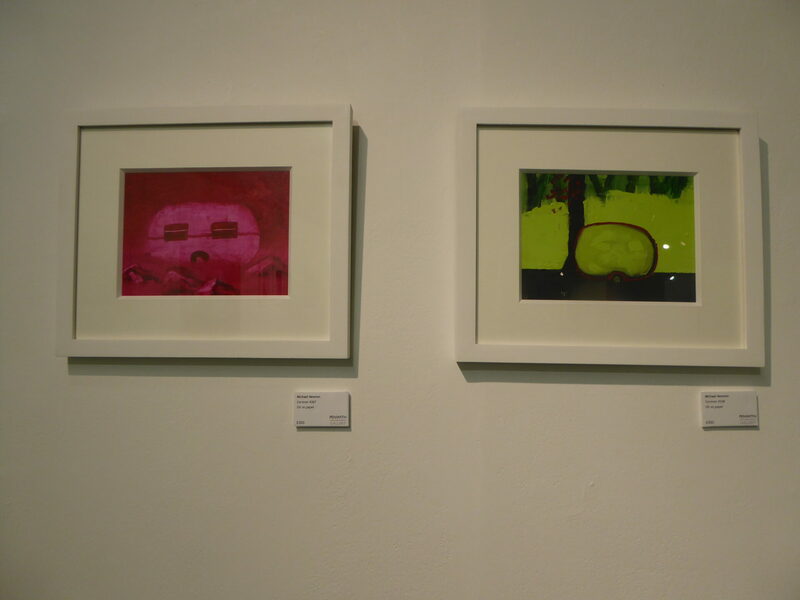 He uses the motif to signify various meanings ranging from childhood memories of family holidays, through the romantic notion of travel without ties, to the underclass of society and a heightened sense of the territorial. 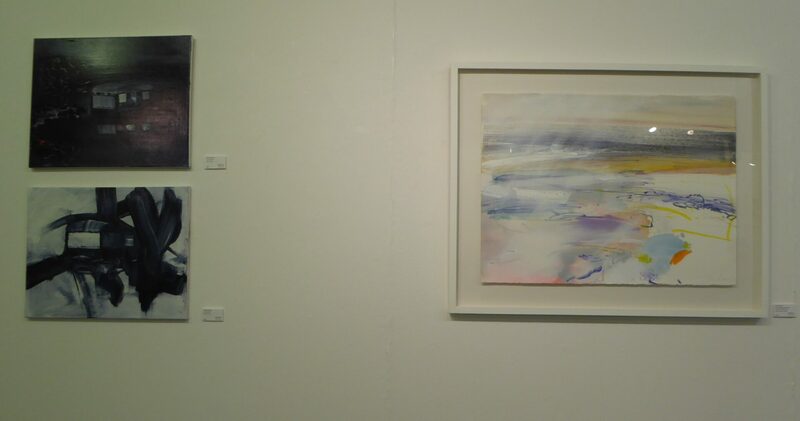 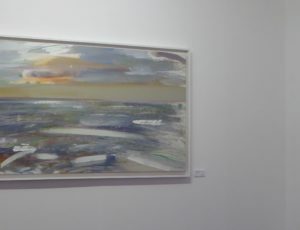 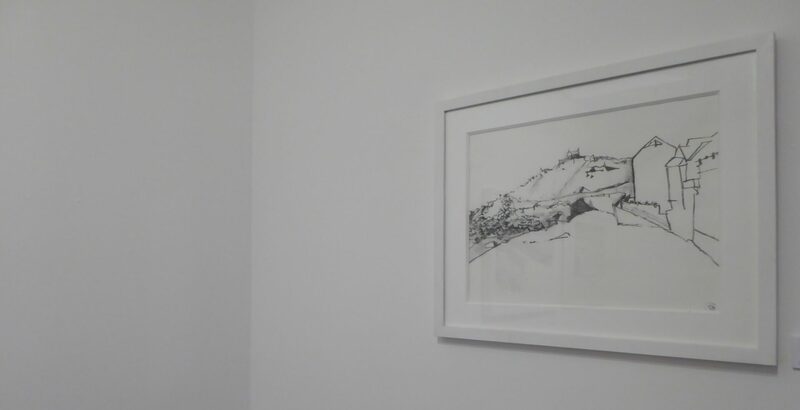 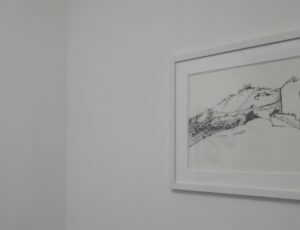 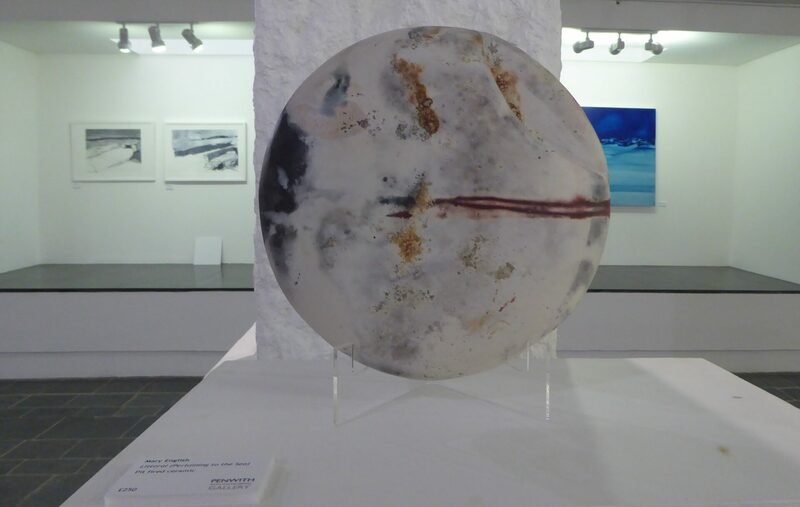 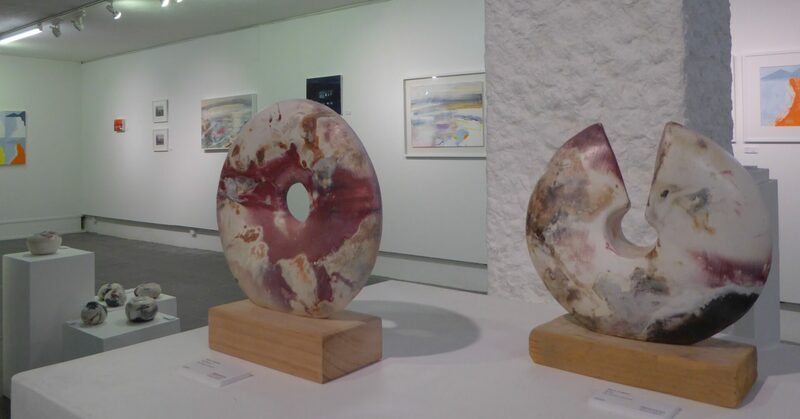 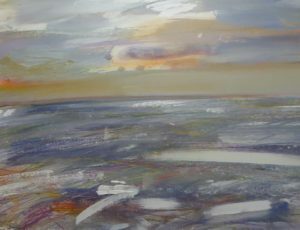 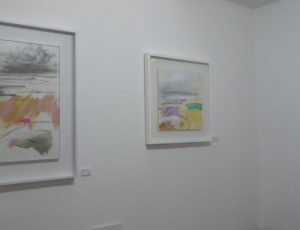 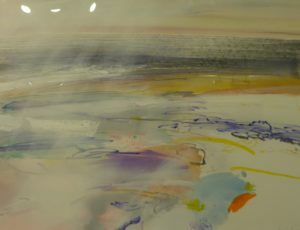 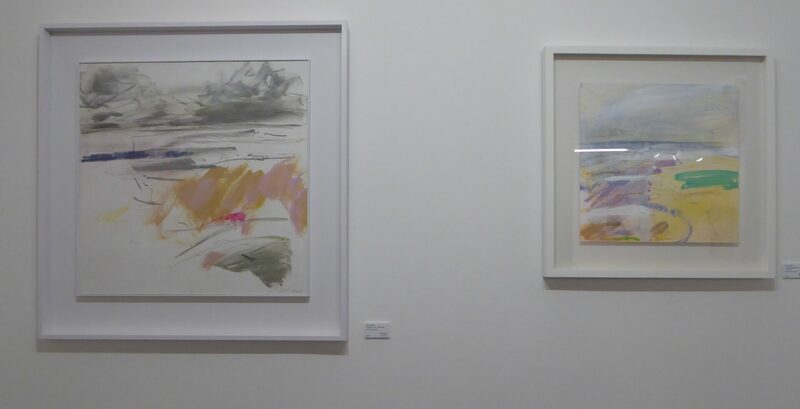 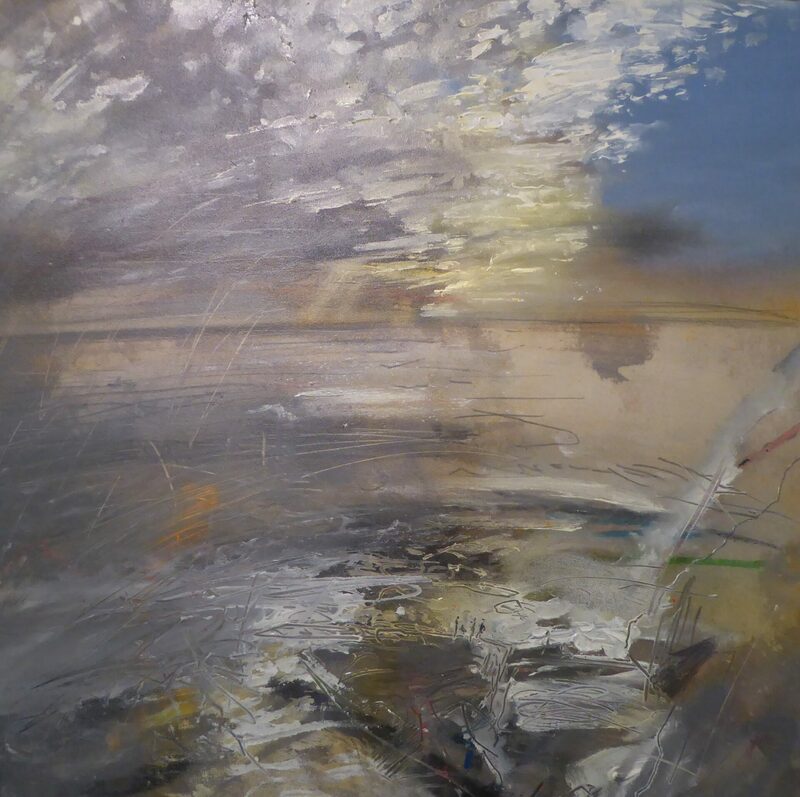 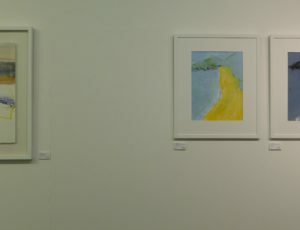 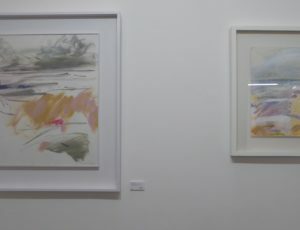 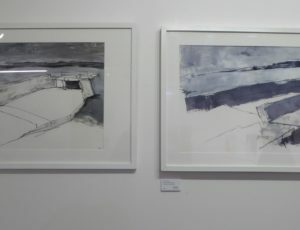 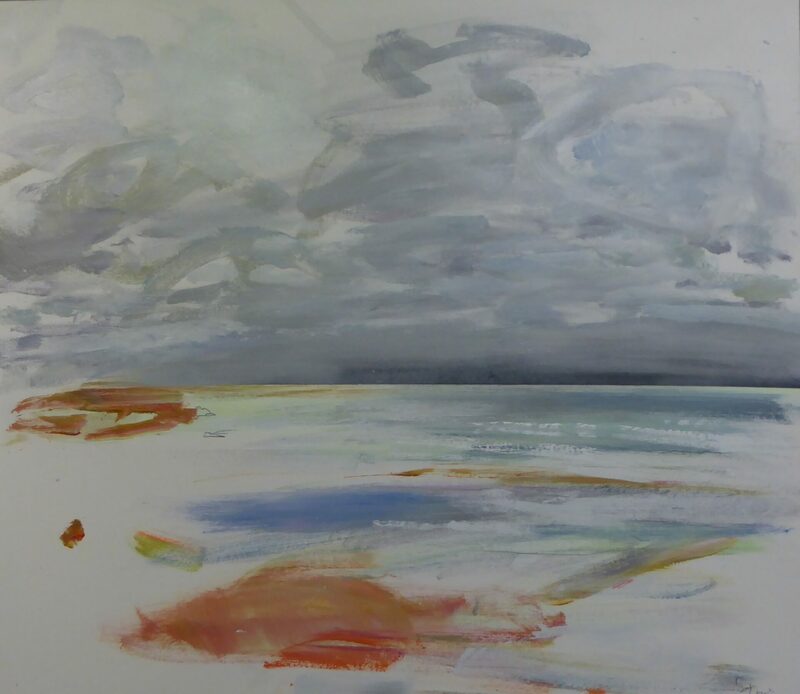 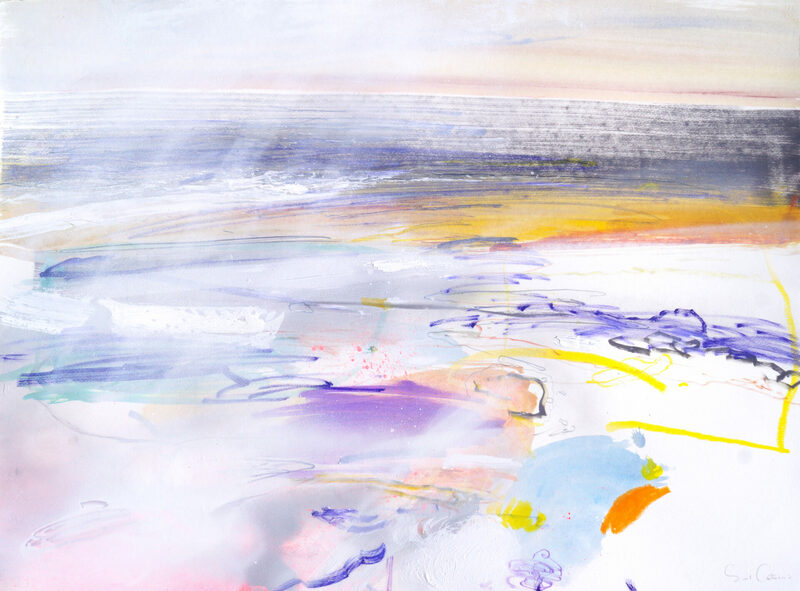 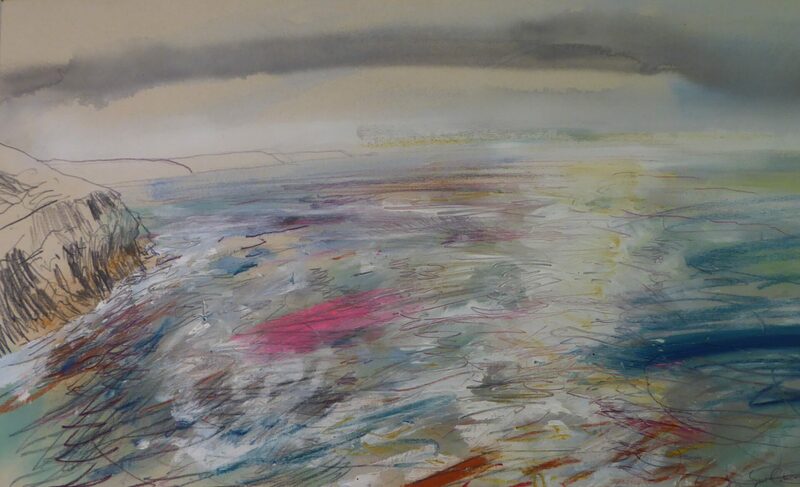 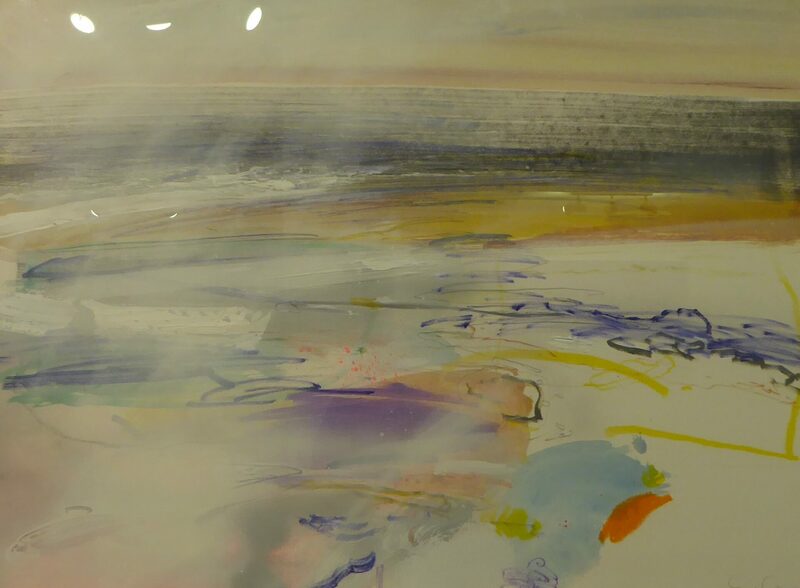 Susan Thomas’ work is a celebration of place, either working freshly and simply in situ around the beaches and harbours of St Ives, or later in the studio with the benefit of ‘the mind’s eye’. 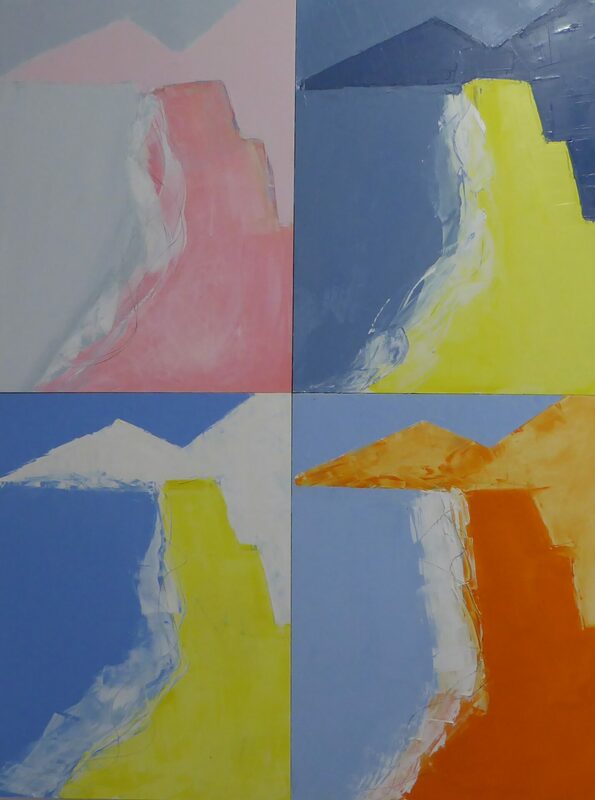 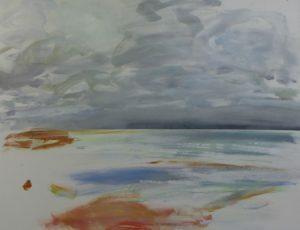 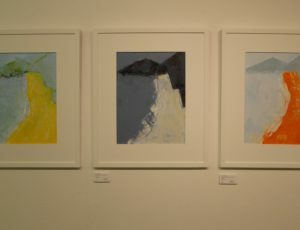 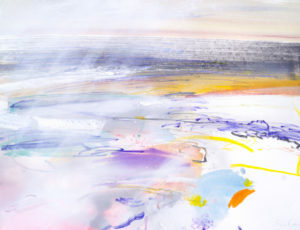 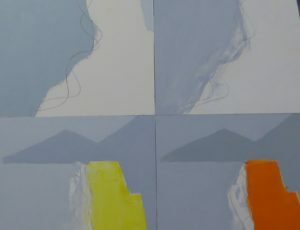 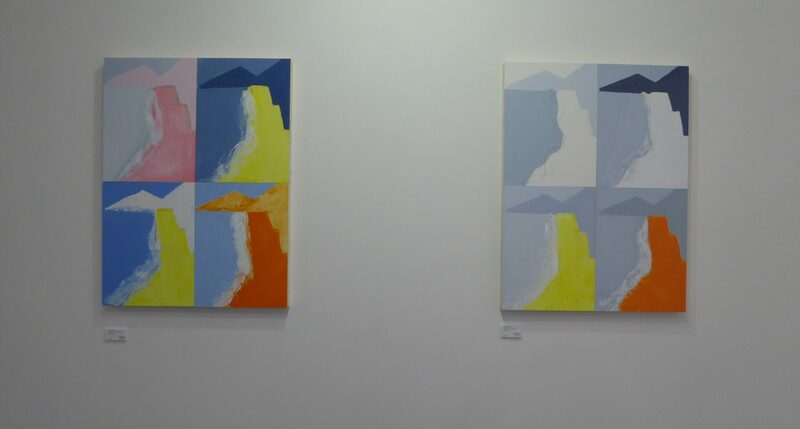 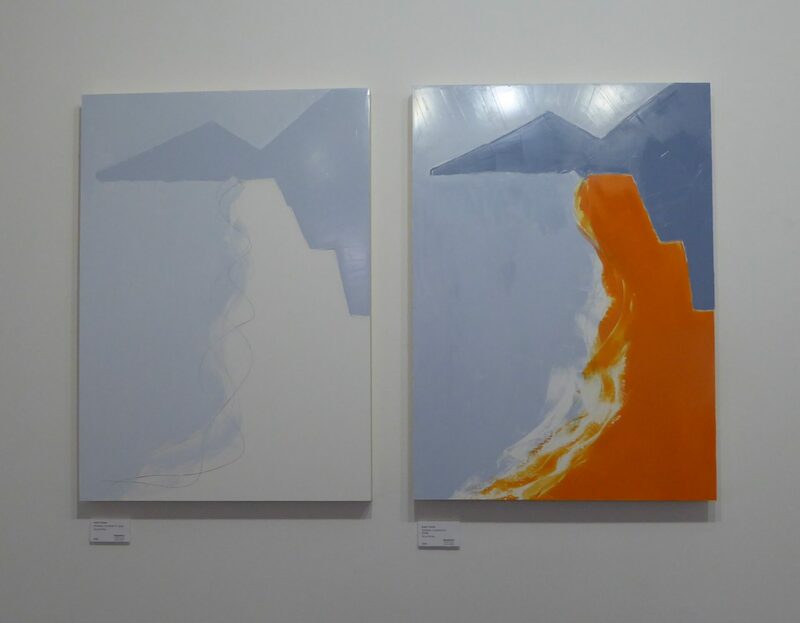 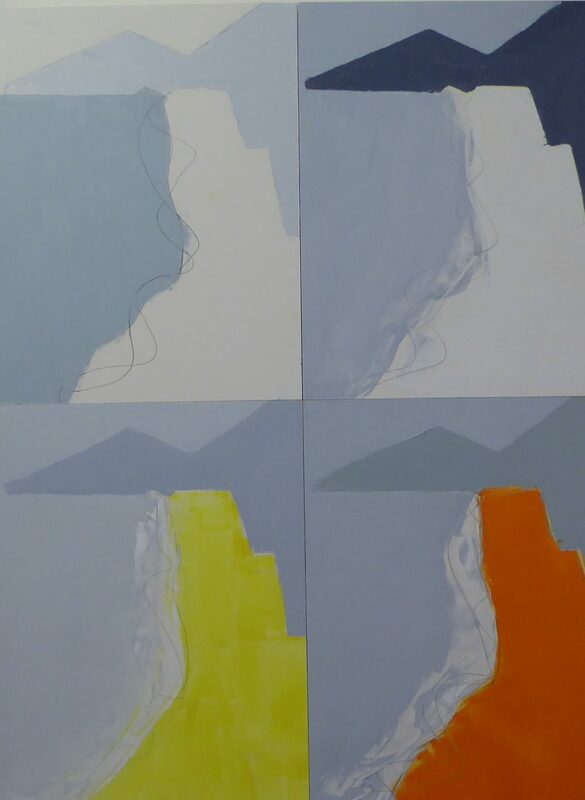 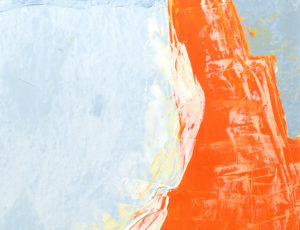 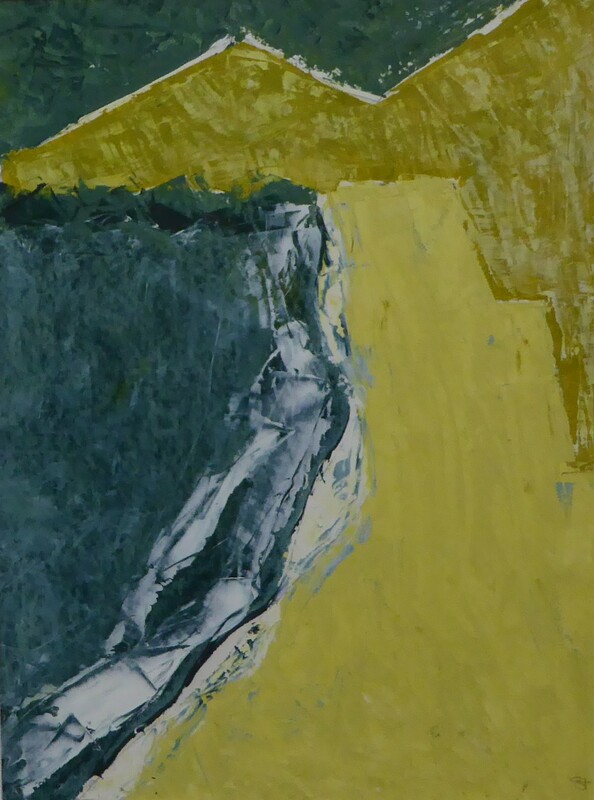 In her latest work she uses the depiction of a favourite image – Porthmeor Beach – to explore the strong and direct impact of colour, line and shape.